Yummy, I could go for ALL of that right now. 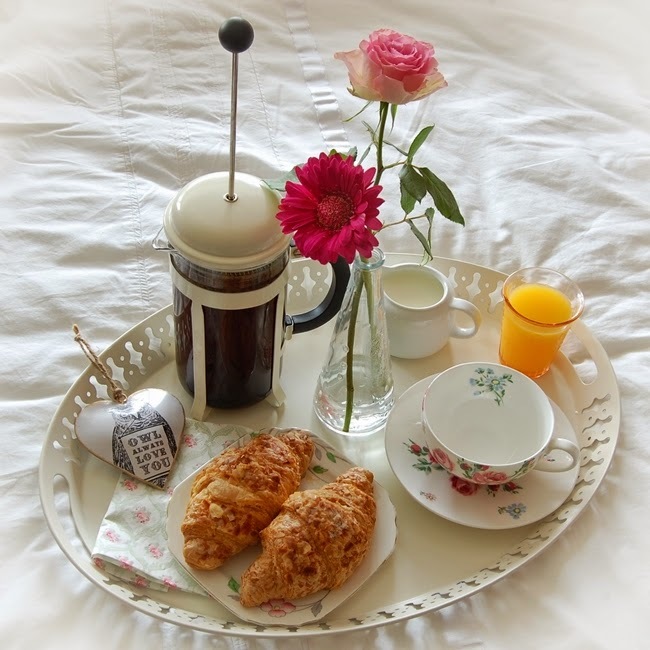 You deserve breakfast in bed, it's been a rough start of the year for ya but what a way to celebrate the end of the school year and start of summer and good things. Did he got a new job yet?